Enjoy locally-sourced delicacies at the Farmers Market Brunch! 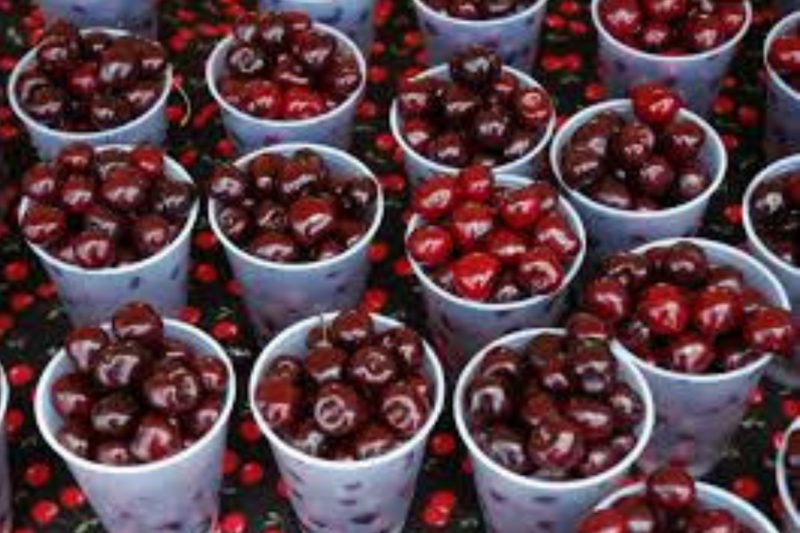 The Market is held at the Old Town Parking Deck during the Cherry Festival. For more information, please click here.